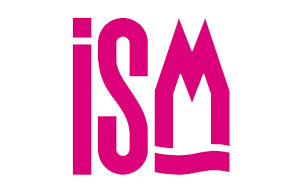 As always, Elit Chocolate and Confectionary will be present at the ISM Fair that will take place between January 31 – February 3, 2016 in Cologne, Germany. It will be a great pleasure to welcome Elit lovers at our stand number Hall 11. 1, G09 located at Koeln Messe, Messeplatz 1.